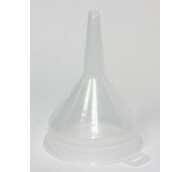 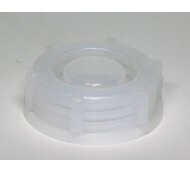 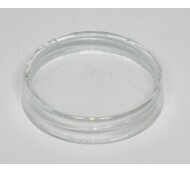 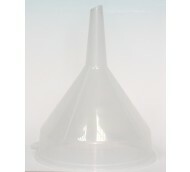 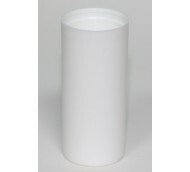 Cascelloid stocks an exhaustive range of packaging ideal for use in the tattoo industry. 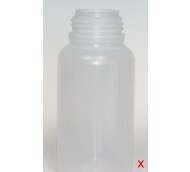 LPDE bottles for inks available from 15ml up to 500ml. 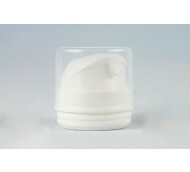 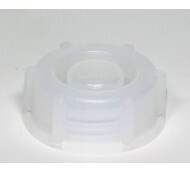 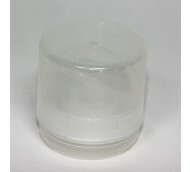 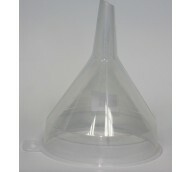 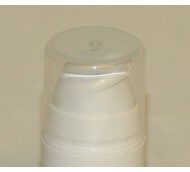 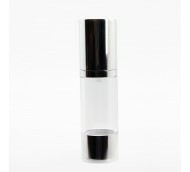 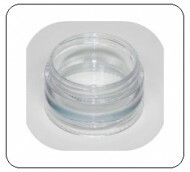 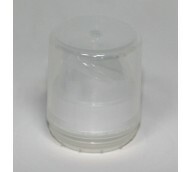 Jars and Airless dispenser for creams. 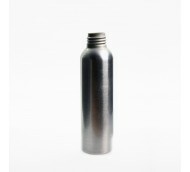 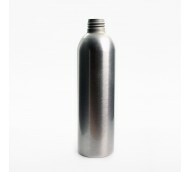 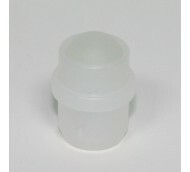 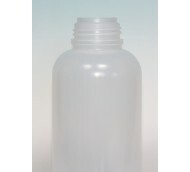 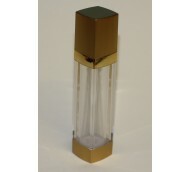 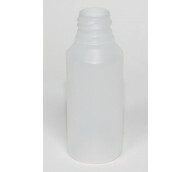 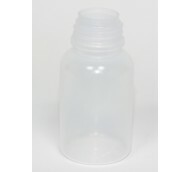 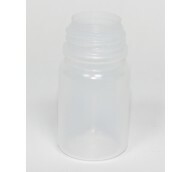 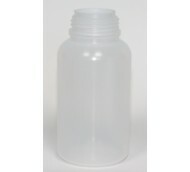 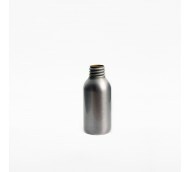 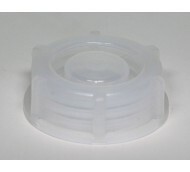 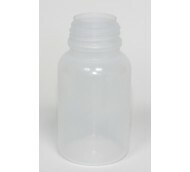 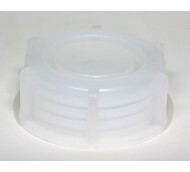 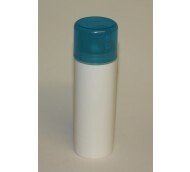 Also available a full range of ‘perfect seal’ bottles ideal for sending ink in bulk.